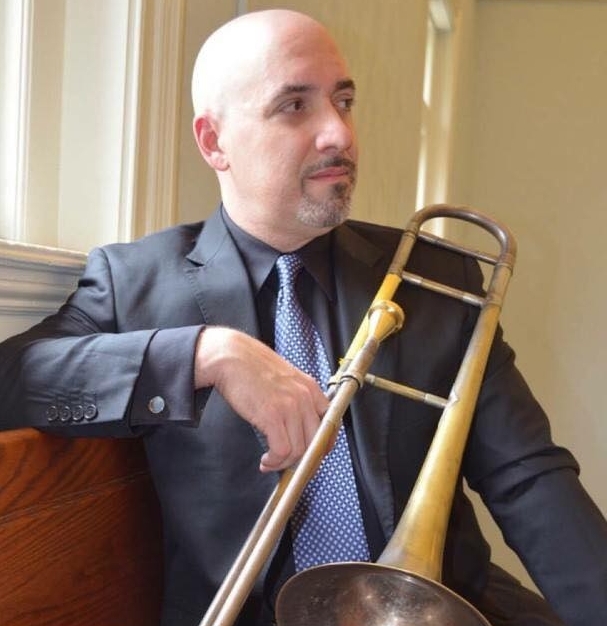 Internationally-recognized trombonist Reggie Watkins has toured and recorded with many of the biggest names in music including Motown greats like The Temptations, trumpet virtuoso Maynard Ferguson, and pop star Jason Mraz. Within the last year Watkins has toured with Dumpstaphunk, Blood Sweat and Tears and Postmodern Jukebox. In addition to working with other artists, Watkins has released three critically-acclaimed solo albums. His most recent solo release, Avid Admirer pays tribute to the late great trombonist and composer Jimmy Knepper. Over the years, Watkins has gained a reputation for his strong, groove-minded playing in Pittsburgh and worldwide.